While the world of social media is constantly changing, so too are the interfaces and layouts of our favourite sites. Sometimes, it can be hard to keep up! So with Facebook and Twitter both debuting notable design overhauls in recent weeks, we’re taking a look at the lowdown on the recent adjustments to these social media leaders. 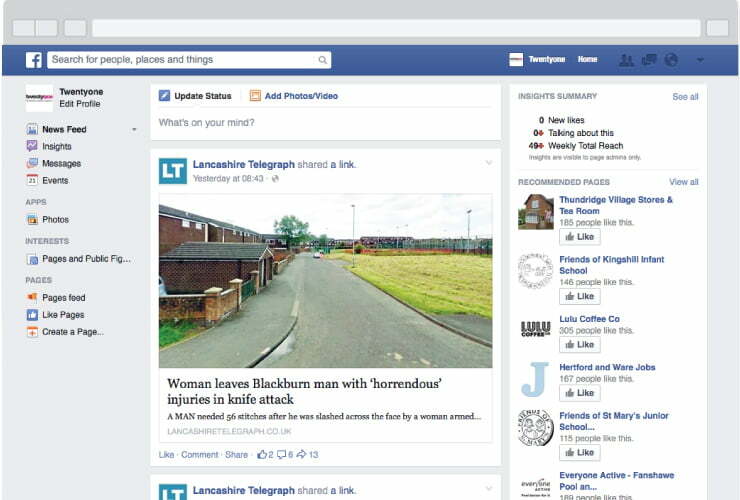 New-look Facebook: What’s New on the News Feed? Did you know that, of the 1,500 stories a day that could appear on the average Facebook user’s news feed, only 20% of these actually show up? Facebook says that continually updating its news feed algorithm is necessary to deliver truly personalised content to users, while some critics think it’s a way to make more brands purchase promoted and boosted posts. Larger photos – Images attract a better response than plain text status updates; they’ve now increased in size to span the width of your news feed. Auto-play videos – Video uploaded directly to Facebook now plays automatically without sound until you decide to click. Good for tempting engagement! High quality content – You’ll now see more content relating to current events on your news feed. Mobile users are set to notice the biggest difference. Repeated content – Remember seeing the news that two friends have got engaged over and over again? Notable content will now keep resurfacing as friends and fans continue to comment. 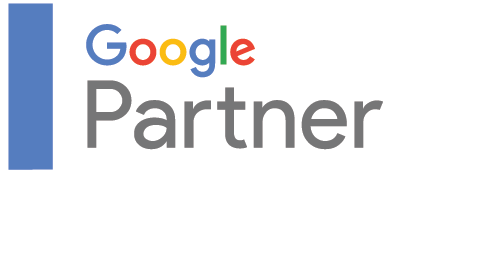 Big news for brand exposure and social media engagement. Brand content – Now, if a brand tags another brand in a post, it will appear on the news feed of both brand’s followers. Make sense? Less spam – From ‘low quality’ memes of cats to ‘spammy’ advertising, Facebook is cracking down on irrelevant updates. One more reason to invest in quality content. Twitter profiles: will the new fitter Twitter be a big hitter? You may not have looked at or updated your Twitter profile in a while, as interacting with everybody else is what takes up most time. 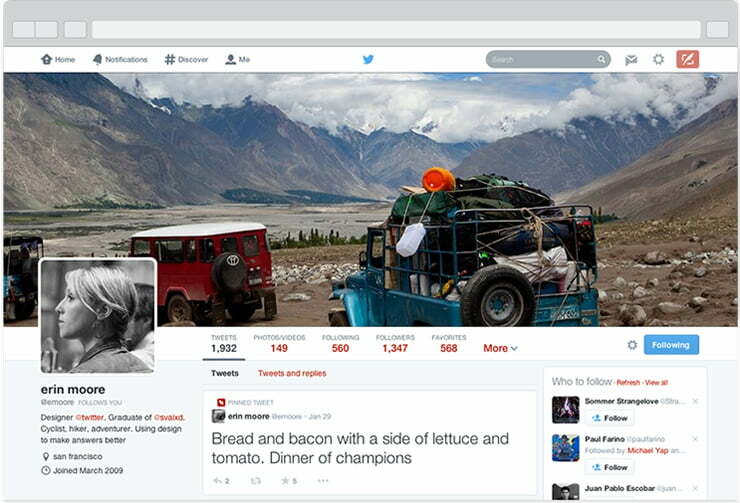 But the new-look Twitter profiles are radically different and distinctive. Everything is bigger – From your picture and header image to tweets and statistics, everything on Twitter’s new profiles is much bigger and more eye-catching. A familiar Face…book – Curiously, nearly every element now bears a striking resemblance to Facebook. Tweet visibility – Your most popular and engaging tweets will now appear slightly larger and there is also an option to pin certain posts to the top too. Following and followers – Both of these pages look drastically different, as you’re now able to view who you’re following and your followers in much greater detail. See what you want – You can now filter what you see on your profile to include just tweets, those with replies or photos and videos. With these notable new developments, Facebook is clearly trying to deliver high quality and appropriate content to users with its updated news feed algorithm, while Twitter seems to be making the traditionally ‘no frills’ network more accessible to new users. If you’d like to know more about making these upgrades and revisions work for you through an integrated social media and content marketing strategy, Twentyone digital marketing agency has got you covered. Talk to a member of the team today to find out more!